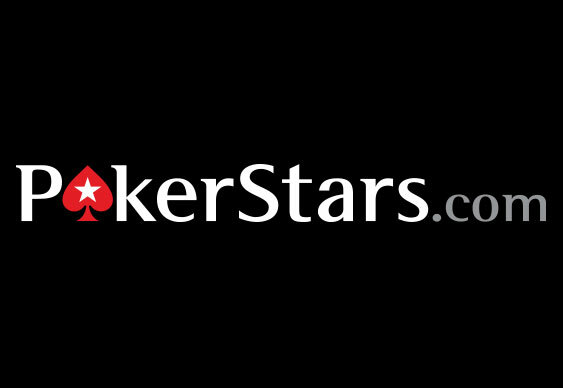 It was almost a record-breaking year for high volume grinders on PokerStars in 2013 after a total of 371 players managed to achieve PokerStars hallowed Supernova Elite status. The impressive number of players reaching 1 million+ VPPs more than doubled in December thanks to a surge of action at the tables. According to the number bods at PokerStars only 174 players were on course to reach the landmark total in October, but by the time December came to a close that figure had soared to more than 350. Finishing the year with 4 million points and finishing second overall in the 2013 VPP rankings was PokerStars Team Online pro George 'jorj95' Lind. Known as one of the most prolific grinders in the world, Lind's virtual exploits last year not only helped him to bank a host of bonus worth more than $100,000 but break the 10 million VPP barrier. Thanks to his Supernova Elite status in 2008, 2010, 2012 and 2013 the American is now the lone member of PokerStars' 10 million VPP Hall of Fame and with it he earned a special world tour holiday. So far in 2014 two players, 'MAPA3MATuK' and 'daddyrnac', have already reached Supernova status by breaking the 100,000 VPP barrier and if last year is anything to go by then we could see more Supernova Elite players than ever before. Join the action at PokerStars with a 100$ first deposit bonus of up to $600. Sign up at PokerStars.